Every good movie needs some tension and excitement, and what better way is there to induce it than by putting something at stake? Gambling is a common TV and movie trope, whether we’re watching a story about full-time hustlers or just a character who has ended up in a sticky situation and needs to get some quick cash to get out it. As you may already know, there’s plenty of film-based casino games as well, many of which you can play online at InstaCasino, but this list focuses on the reversed: casino-based films. 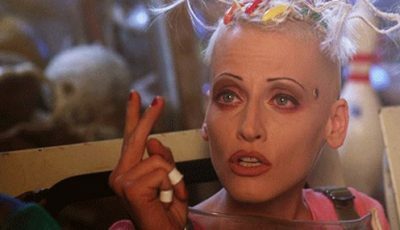 Some of these characters are more interesting, cool and memorable than others, so why not explore and reminisce over some of our favorite on-screen gamblers of all time! Note that in cases where there’s multiple iterations of a film, this list goes with the latest one. Let’s get to it! James Bond is the more famous character, but he isn’t primarily known as a gambler. The villain of the 2006 film adaptation, whose moniker “Le Chiffre” literally translates to “The Number”, is a bonafide genius when it comes to games and math – which he uses to win big at casino games, such as poker. While there is a whole team of gambling characters trying to cheat the croupiers in this cool piece of card-counting cinema, Kevin Spacey as the “evil genius” MIT professor Micky Rosa is without a doubt the most memorable one. 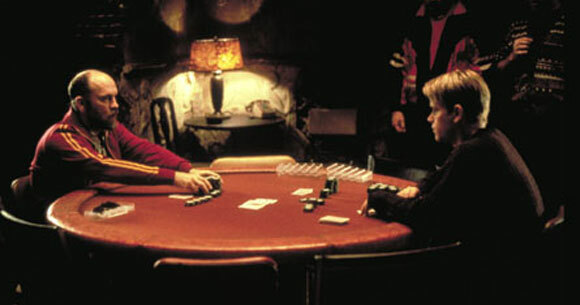 The movie is based on the true story of a group of students and professors at the Massachusetts Institute of Technology who formed a league of card counters called the MIT Blackjack Team – although the fictionalized version has little in common with what actually happened. Western movies often feature rugged cowboys playing card games with accusations of cheating and plenty of loaded revolvers. In the movie Maverick, we meet Mel Gibson as Bret Maverick, a card playing conman who will do almost anything to enter the biggest poker tournament around. Together with fellow con-woman Annabelle, he travels across the land swindling people to make enough money for the tournament’s entrance fee. He desperately wants to win, not just for the money in the pot, but to finally prove that he is the best poker player of all time. In the gambling world, a “rounder” is someone who travels around from place to place seeking high-stakes cash games. This movie stars Matt Damon as a former rounder who quit gambling to go to law school, but gets completely derailed when his best friend, played by Edward Norton, shows up to pull him back in. Nonetheless, it is the Russian poker shark Teddy KGB, played by John Malkovich, who takes the cake as the most memorable gambler in this film. Despite, or perhaps thanks to, his fake Russian accent and larger-than-life mannerisms, he is just so dang entertaining to watch. Before he ever ran a casino or got himself blown up, Ace Rothstein (played by Robert De Niro), was one hell of a handicapper – I can tell you that. He was so good, that whenever he bet, he could change the odds for every bookmaker in the country. I’m serious; he had it down so cold that he was given paradise on earth. 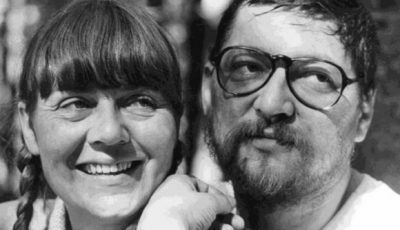 He was given one of the biggest casinos in Las Vegas to run – the Tangiers – by the only kind of guys that can actually get you that kind of money: $62,700,000. In this film, we follow Mark Wahlberg as Jim Bennet, a professor of literature whose life philosophy leads him to a life of gambling. His belief is essentially that you either have everything or nothing at all, which leads to reckless behavior at the casinos. He ends up owing the wrong people a lot of money and has to pay it back within a week… Or else. To even have a chance, he has to get help from some of his students and things just get worse from there. 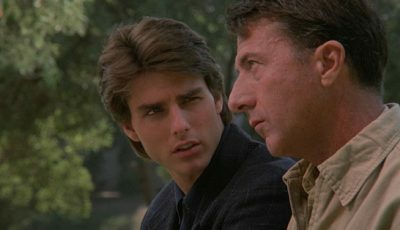 The focus of the movie is not on gambling, but on the relationship of a pair of estranged brothers played by Tom Cruise and Dustin Hoffman, the latter of which is highly autistic. 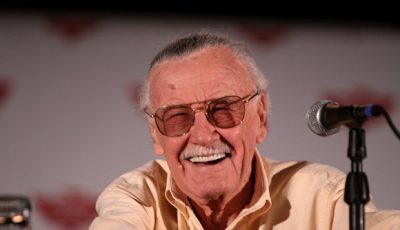 He also happens to have a photographic memory and a high proficiency in math, which leads to one of the more memorable scenes in the movie. The Hangover is a movie about a wedding in Las Vegas – or, rather, how the groom and his friends try to get to it in time while fighting a hangover powerful enough to come with memory loss. 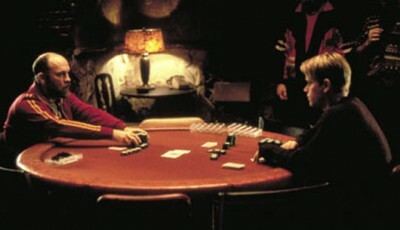 In one pivotal scene, the gang has to get €80,000 very quickly and of course this leads to a blackjack table. In this scene, which was almost certainly inspired by both Rain Man and 21, the usually not-so-bright Alan turns out to be a genius at counting cards – or is he just incredibly lucky? Either way, they seem to be winning enough to pay off their debt. Philip Seymour Hoffman always brings it in terms of acting, so when he plays gambling/embezzling Toronto bank employee Dan Mahowny, of course it’s going to be good. This is another gambling movie loosely based on real events, as Canadian bank clerk Brian Molony embezzled over $10 million to gamble with in the early eighties. 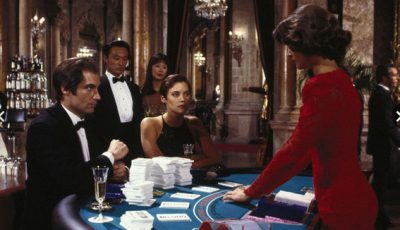 I don’t know about you, but writing about all of these gambling movies really makes me want to draw some cards, throw some dice, spin some wheels and push the rake! I’ll be looking for a nice online casino to play at while I watch some classic gambler’s movies.